There are different types of ground cover that you can use to enhance and beautify the appearance of your yard, provide protection for your soil from drought and erosion, and what’s amazing they can significantly help in reducing weeds from your garden. You can choose from these awesome groundcovers described below. Red Creeping thyme or scientifically known as “thymus serpyllum coccineus”, is a kind of ground cover that is drought and heat tolerant and grows at 2 to 4 inches. You can plant it on ground often walked on as it emits a pleasant fragrance when stepped on, along borders, by walls and other zones that weeds can penetrate. Red creeping thyme adds appeal to your landscape during springtime, however they are most gorgeous throughout summer as they burst open in stunning crimson flowers. They form a thick mat and are very effective in choking out weeds. Golden Creeping Jenny or “lysimachia nummularia” is an evergreen ground cover that is low growing, rampant, and has round, golden yellow leaves. During summer, golden creeping jenny generates a cup shaped, brilliant yellow flowers. It covers a large area rapidly and chokes out weeds. You can choose to plant it by the wall, as a pond ring, or as an edge for your footpath. A low growing and perennial ground cover called Mazus or mazus reptans functions most effectively in partly shady areas but can thrive as well in full shaded regions. This type needs to be kept moist during hot weather and remains green all year round in mild climates. A muzus plant starts blooming during early spring. However, if the weather is fine, it can bloom for the duration of summer months. You can plant them in autumn. A creeping phlox may look delicate on the outside but is actually an extremely rugged perennial ground cover and can grow easily in sunny and shaded areas. For sunny and dry areas, you can use phlox subulata that forms a beautiful, thick carpet and chokes out those unwanted weeds, while phlox stolonifera also known as “tufted creeping phlox” grows in moist and shady areas where it can effectively suppress weed invasion. At the onset of spring, this North American native plant yields small pink or white flowers and has evergreen and needle-like leaves. 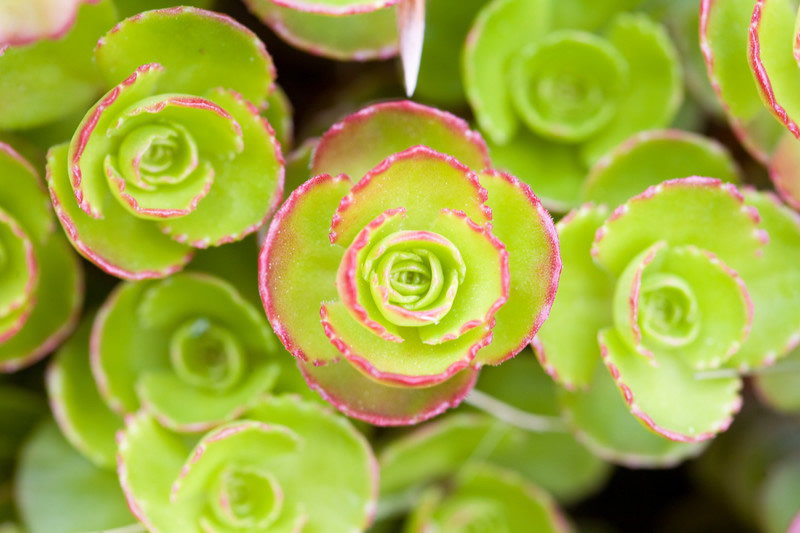 The Dragon’s blood sedum or Schorbuser Blut is considered the most versatile and toughest ground cover that can choke out weeds. Similar to creeping jenny, this type of ground cover also has stems that easily root, so it’s fast to proliferate. 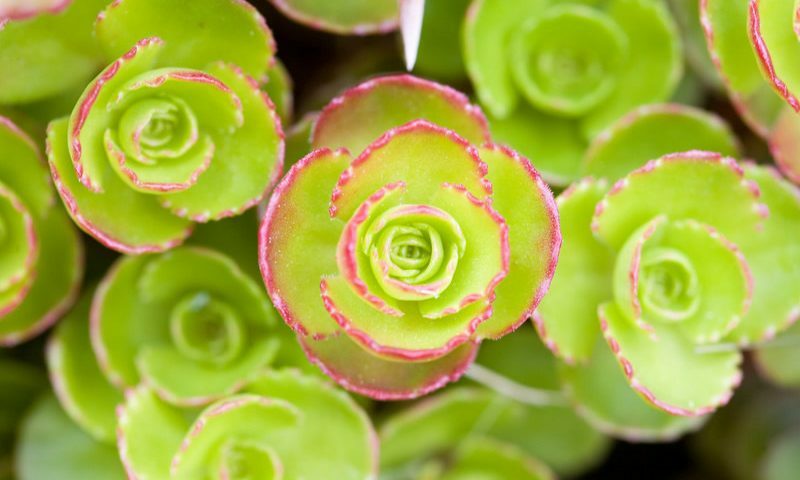 A dragon blood sedum is an all year-round charmer. During spring time, it gives off brilliant green leaves that turn into a maroon color when temperatures drop, while in summer it produces red flowers. It grows in partial shade and in full sun. It can also grow in a poor soil.